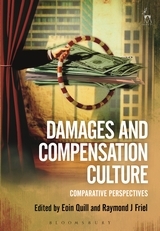 The focus of the essays in this book is on the relationship between compensation culture, social values and tort damages for personal injuries. 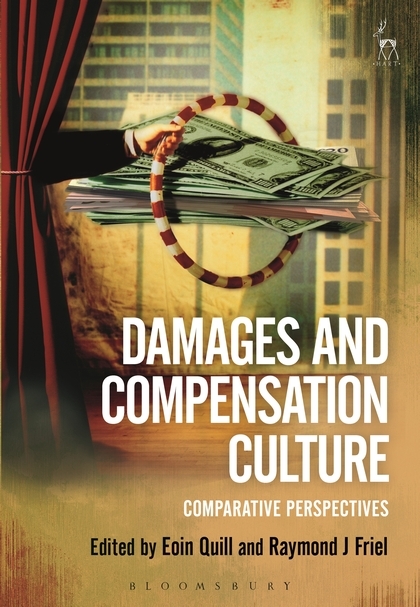 A central concern of the public and political perception of personal injuries claims is the high cost of tort claims to society, reflected in insurance premiums, often accompanied by an assumption that tort law and practice is flawed and improperly raising such costs. 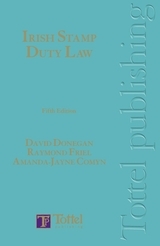 The aims of this collection are to first clarify the relationship between tort damages for personal injuries and the social values that the law seeks to reflect and to balance, then to critically assess tort reforms, including both proposals for reform and actual implemented reforms, in light of how they advance or hinder those values. Reforms of substantive and procedural law in respect of personal injury damages are analysed, with perspectives from England and Wales, Canada, Australia, Ireland and continental Europe. The essays offer valuable insights to anyone interested in the reform of tort law or the tort process in respect of personal injuries. 8. Personal Injuries Assessment Board: A Decade of Delivery? Eoin Quill is a Lecturer in the School of Law at the University of Limerick and a fellow of the European Centre of Tort and Insurance Law (ECTIL) in Vienna. Raymond J. Friel BCL, LLM, BL.